The physicians at USA Mitchell Cancer Institute are making remarkable strides toward reducing pancreatic and ovarian cancer mortality rates. Pancreatic cancer is now the third most fatal type of cancer — recently surpassing breast cancer — within a family of more than 100 cancers affecting the population. Pancreatic cancer in particular has a shorter average life expectancy among those newly diagnosed, of three to six months. This is because there currently is no early-warning test for what is an exceptionally virulent form of cancer that is difficult to detect. According to Dr. Michael Finan, director of MCI, the precancerous gestation period for pancreatic cancer spans 10 to 15 years but it is usually discovered at Stage 4 metastasis — which has a 75 percent fatality rate over a year and is a virtual death sentence within five. Ninety-five percent of those diagnosed do not survive. According to the Hirshberg Foundation for Pancreatic Cancer Research, it is also the only form of cancer where no significant mitigating advancements have been made in 40 years. It is expected to pass colorectal cancer as the second leading killer in the United States by the year 2030 and is one of the lowest-funded ailments among the continuum of cancers as ranked by mortality rates. Locally, the family-sponsored Gailliard Pancreatic Cancer Research Endowment, established in 2011, hosts the Salty Worm Delta Bash fishing tournament every October, which raises roughly $60,000 annually toward research. According to Finan, MCI has more than 50 cancer-related patents and four biotech company spinoffs established as a result of new research toward advancements in addressing pancreatic and ovarian cancer. Finan also described recent breakthroughs that may create an early-warning detection test for both pancreatic and ovarian cancer. In both types of cancer, mortality rates could be reduced significantly by establishing a test that detects signs of the disease during the precancerous phase (pancreatic only) or Stage 1 and Stage 2 metastasis, in which fatality rates are significantly lower. Test results and technological feasibility studies remain at least two to three years from legitimate validation by the medical community at large. However, if the studies are eventually confirmed via independent third-party research, one possible implication is the influx of hundreds of millions dollars in local revenue from biotech technology applications and the creation of numerous medical jobs locally, since the research is not being replicated anywhere in the world, according to Finan. 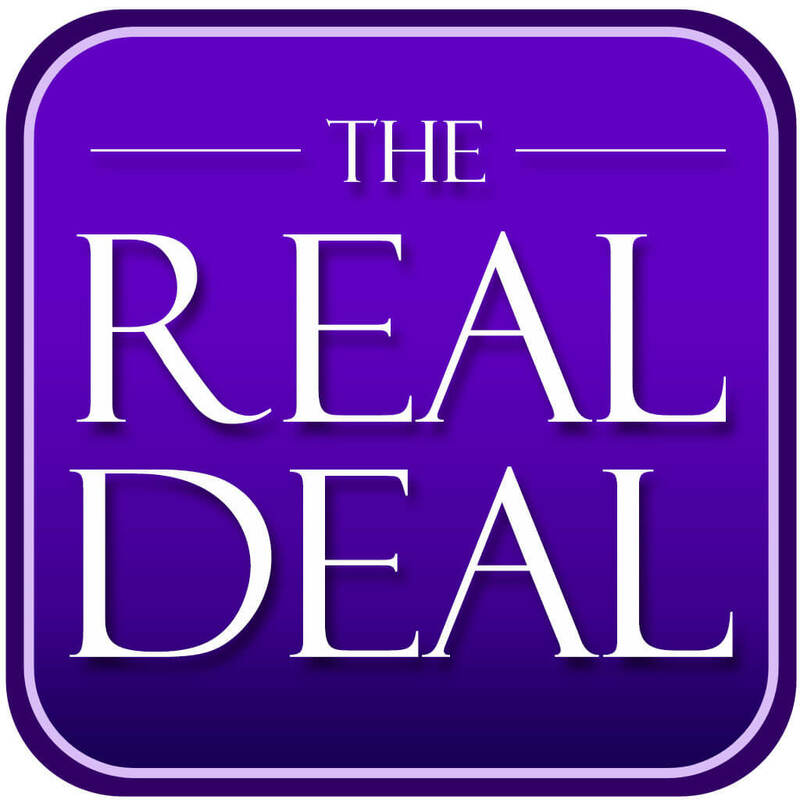 Listen to Episode 11 of Lagniappe’s “Real Deal” podcast for additional information on MCI’s remarkable progress in fighting pancreatic and ovarian cancer. According to a news release, a tourist attraction located near heavily frequented Alabama beaches during the spring and summer seasons has found a new home. Gulf Adventure Center (GAC) has reached an agreement to relocate its popular zipline course to The Wharf in Orange Beach, subject to final approvals and permits. “Our planning with management at The Wharf is going very well. They’ve got a fantastic property, great infrastructure, established traffic and a sharp business development team,” GAC managing partner Tom Schlinkert said. After its lease at Gulf State Park in Gulf Shores was not renewed, GAC was forced to close at the beginning of October. According to the master plan for Gulf State Park, the Department of Conservation and Natural Resources plans to use the land GAC formerly occupied for a parking lot and an elevated pedestrian walkway over Alabama Highway 182, providing access to the new Gulf State Park Lodge. With contract renewal off the table, GAC managing partner Tom Schlinkert searched for a new location and believes The Wharf site is ideal. The target launch date for GAC’s reopening is spring 2017. Locally owned Roberts Brothers Inc. recently announced that sales associate Lucille Tutwiler will turn 100 on Dec. 3. Tutwiler has been employed with the firm for the past 47 years. She has the distinction of being the oldest “active” real estate licensee in Alabama, as recognized by the Alabama Real Estate Commission. Tutwiler was born in 1916 in Fort Smith, Arkansas, and moved to Mobile in 1945 to join her late husband, Peyton Tutwiler, who was employed by International Paper. With her spouse known locally as “Big Tut,” Tutwiler earned the nickname “Little Tut,” standing 4-feet, 7-inches tall in her prime. In 1965, Tutwiler earned her real estate license at the age of 51 and worked locally for Dot Gandy, the first female to own a real estate brokerage in the Mobile area. After several years with Gandy, she pursued an interest in new construction and transferred her license to a company owned by residential home builder Mickey Miller. Eventually Tutwiler moved to the residential sector and joined Roberts Brothers in 1969. “With her professionalism, empathy and service, Tut continues to epitomize the ideal real estate associate. 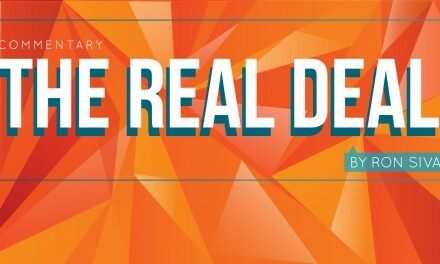 Roberts Brothers and the real estate community as a whole are proud to have her as part of our legacy,” said Johnny Roberts, chairman emeritus.